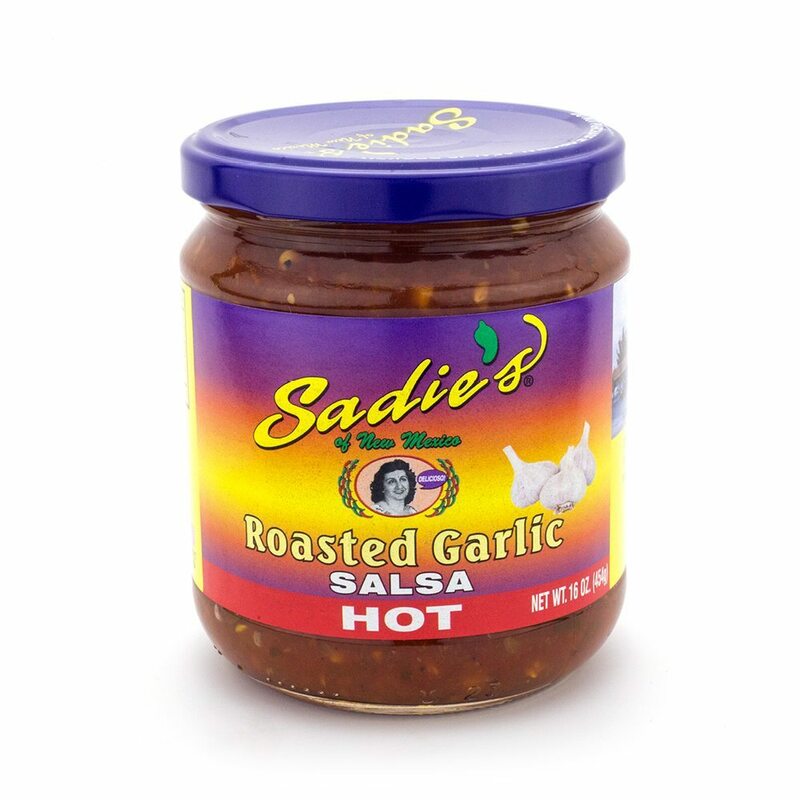 If you or someone you know is a tried and true garlic enthusiast, this is the perfect salsa! 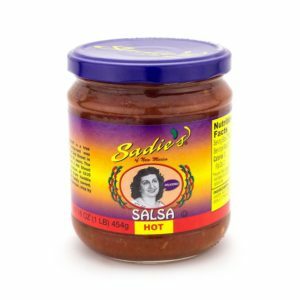 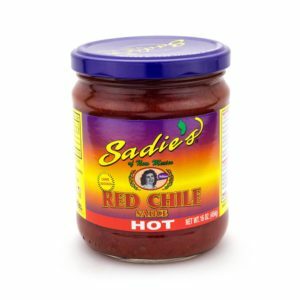 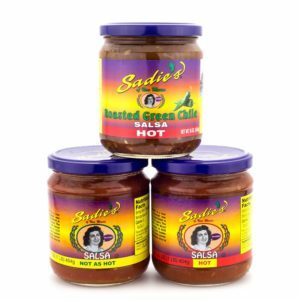 Available in a 4, 6, or 12 pack, our Sadie’s Roasted Garlic Salsa is everything you love about our original Hot Salsa with an extra kick of garlic! 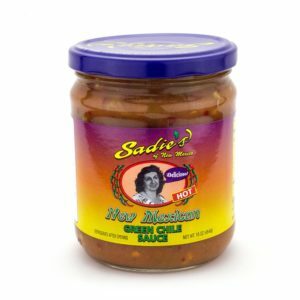 Enjoy on its own or add to your favorite dishes for a little authentic flare!